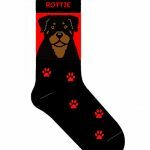 One look at these, and you know you’re looking at Rottweiler socks! 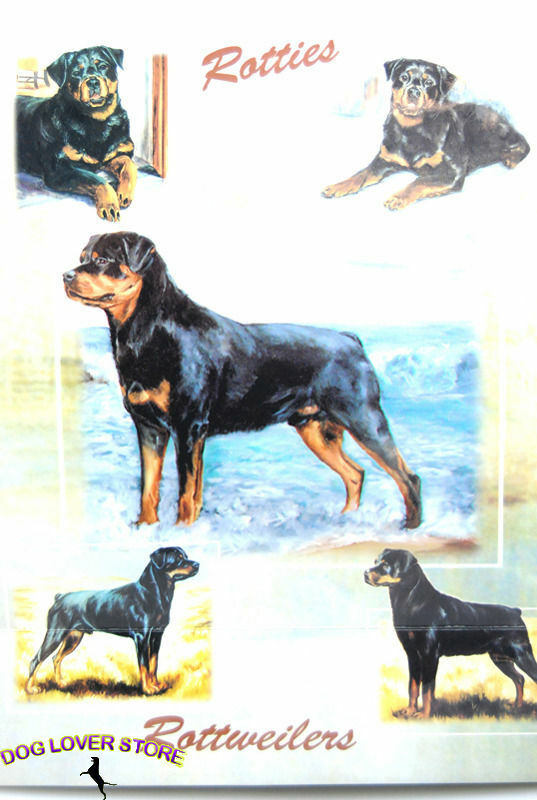 The artists really outdid themselves here! 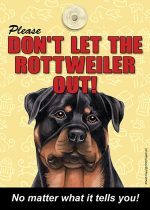 The Rottweiler is all black with brown markings on the eyebrows, cheeks, around the mouth/nose, and a triangular mark on the neck. Their ears are medium length, triangular, and rest against the sides of the head. 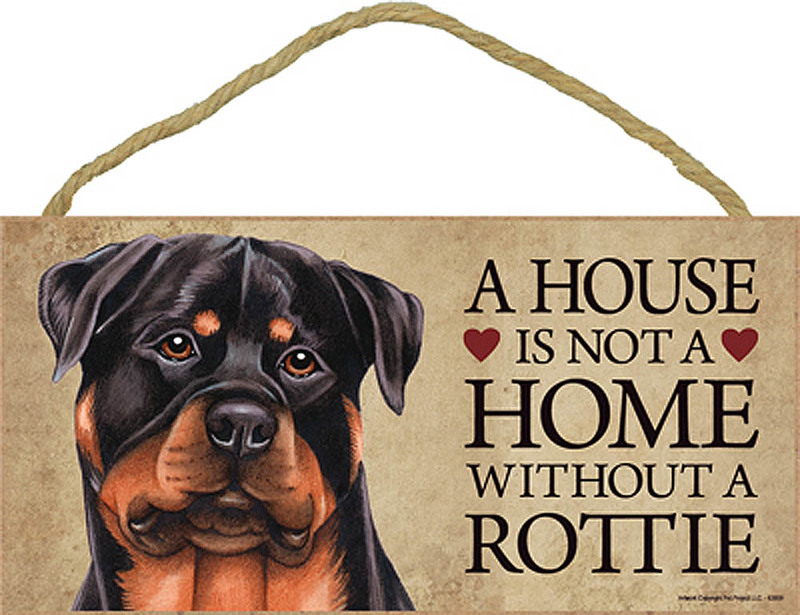 The tips of the ears have a slight curve to them known as rounded tips. 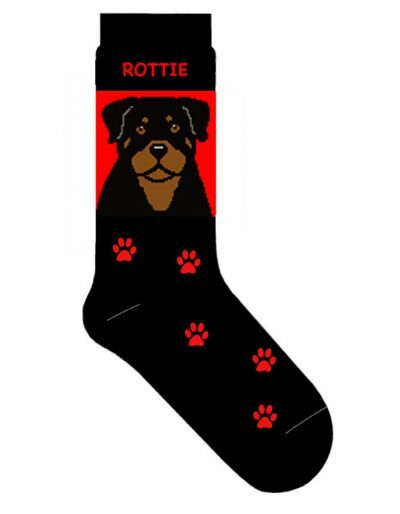 The sock is all black with red features. 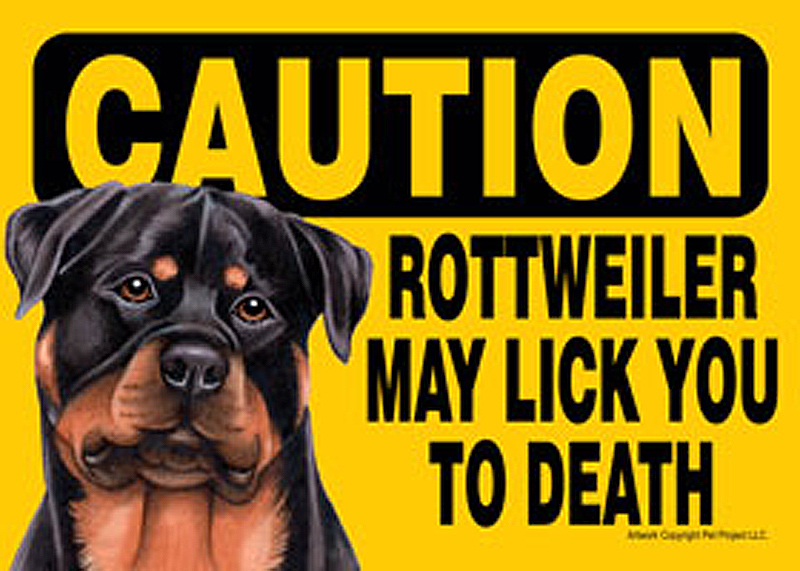 The paws and “ROTTIE” are red in color. 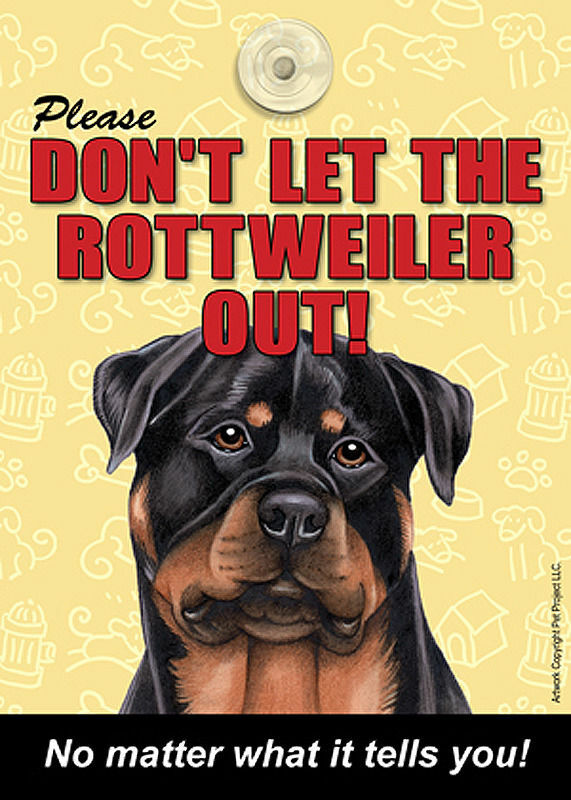 The background of the Rottweiler is also red.